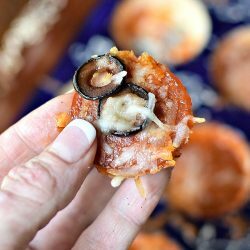 (Low Carb) Mushroom Slice Pizza Bites – the mushroom crusted mini low carb pizza trend has just gotten even easier. 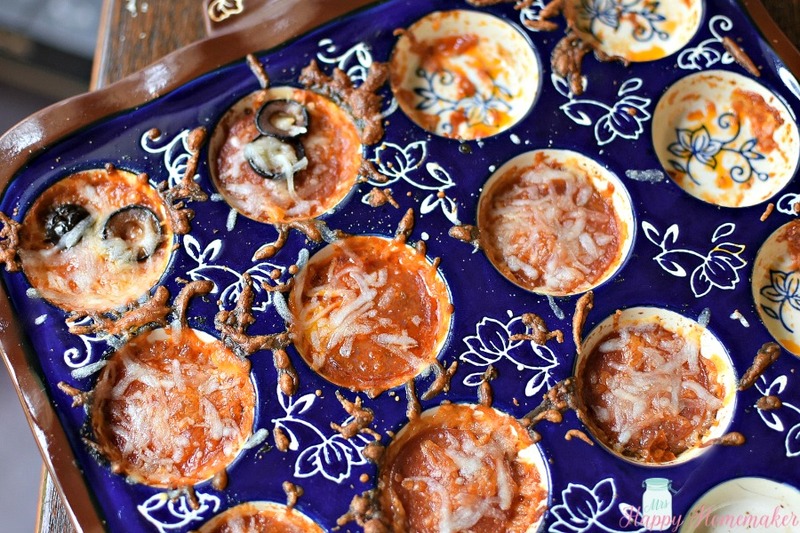 Instead of cleaning out mushroom caps & using an entire mushroom per pizza bite, use sliced mushrooms & a mini muffin pan instead! 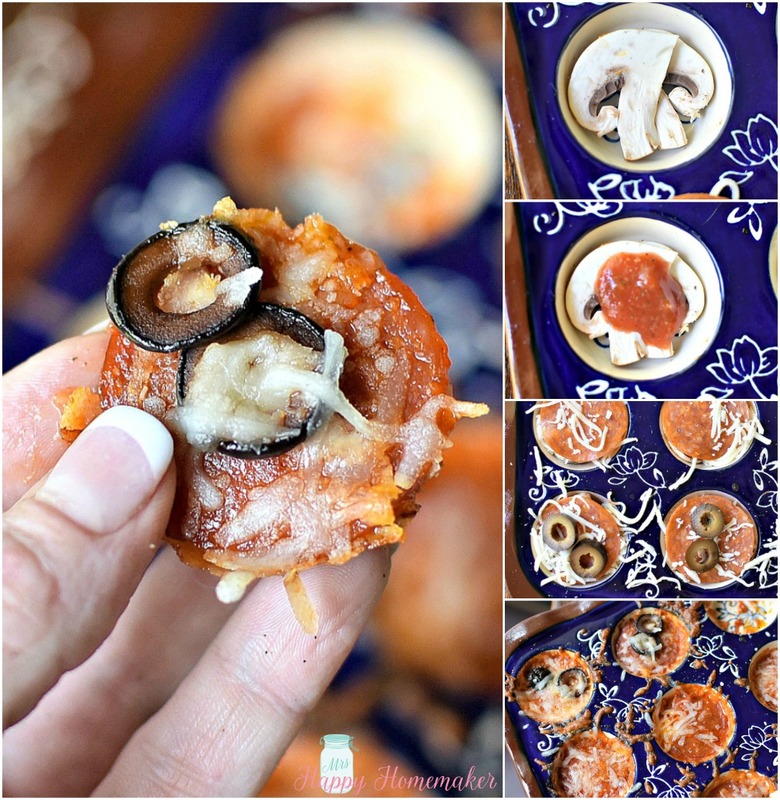 So, folks have been putting pizza toppings on little mushroom caps for ages. Low-Carb Pizza! And that ‘folks’ includes me too. In fact, it’s become one of my favorite low-carb hacks when I’m watching my carbs & I’m having a pizza snack attack. 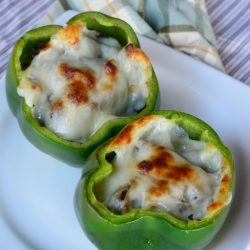 I want to show you the way I’ve been doing my little low carb pizza snacks though. Instead of using a cleaned out mushroom caps as the base, I’ve dug out my mini muffin pan & began using sliced mushrooms instead. 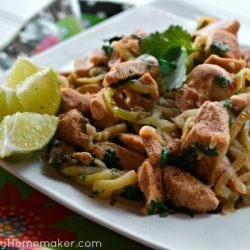 It’s easier, tastier, and cheaper… and I’ll tell you why. Cheaper – simply because you aren’t using an entire mushroom for each individual pizza bite. Easier because you don’t have to clean out the inside of any mushroom caps. 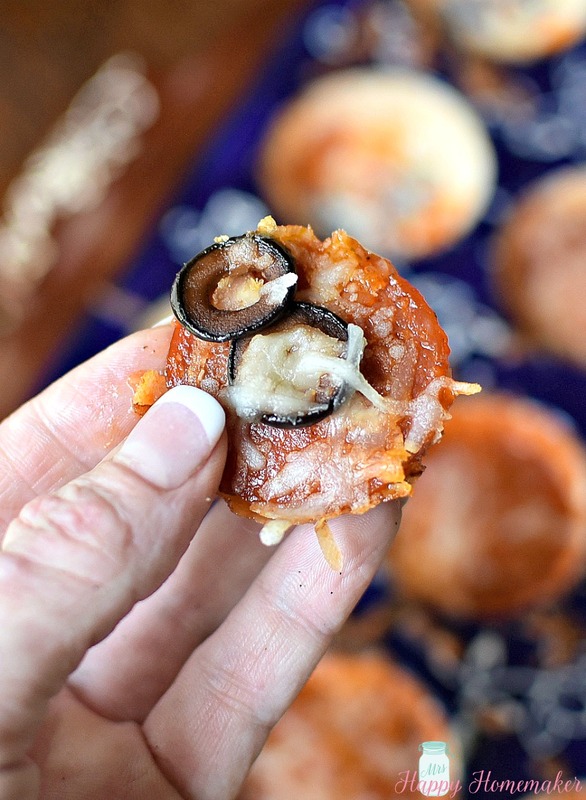 Buy the pre-sliced mushrooms at the grocery store and just pop them into mini muffin cups. Done, just like that. And yes, even tastier because the mushroom to pizza ratio is a little more proportionate to each other. 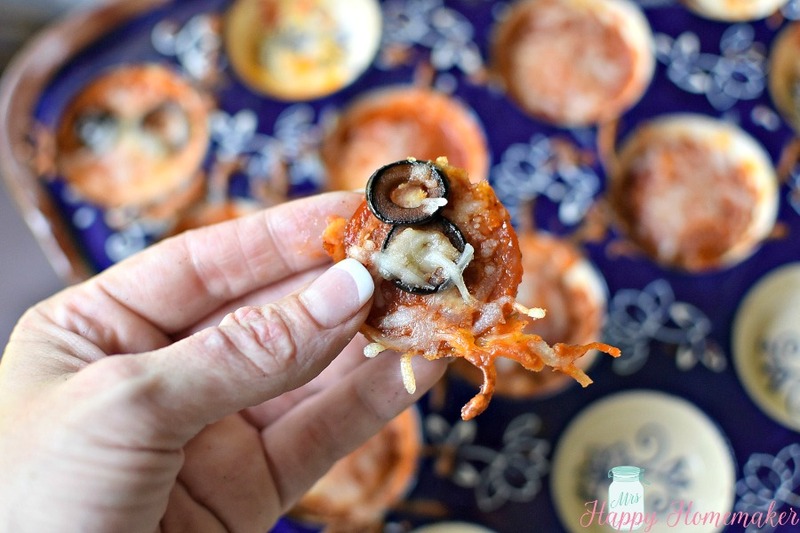 Just pop a sliced mushroom into each mini muffin cup opening, top with some pizza sauce, cheese, & whatever toppings you want. I like the combo of pepperoni, fresh garlic, & black olive personally. 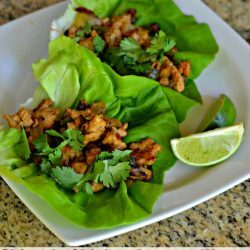 You can use sausage, onions, jalapeño, beef, etc – whatever! Make them all one flavor or make a variety of different kinds. Bake at 400 degrees for about 12 minutes. Let them cool in the mini muffin pan for a few minutes before removing & they will actually retain their shape pretty well. Preheat oven to 400 degrees. Spray a mini muffin tin with non stick cooking spray. Place a mushroom slice in each mini muffin opening. Top with pizza sauce, shredded cheese, & whichever pizza toppings you want. Bake for 12 minutes. Let cool in the pan for a few minutes before removing.